A good example of the threat posed to the industry was PayPal. Founded in 1998 as Coinfinity, PayPal launched in 2001, went public in 2002 and was swiftly purchased by eBay for $1.5bn. One of the success stories of the dotcom boom, eBay made PayPal its default payment option. On an internet rife with scams, used by a public not yet savvy enough to spot a con, the PayPal logo became a sign of legitimacy. But a new report has suggested that banks’ fears may have been misplaced. Recently released by the World Economic Forum, Beyond Fintech: A Pragmatic Assessment Of Disruptive Potential In Financial Services argues that banks have seen the potential competition from fintech very clearly and fought back admirably. While it conceded that a collective agreement would place the banks in a strong position to negotiate with Apple, it ultimately ruled that such a situation would leave Apple at a distinct disadvantage to its competitors. 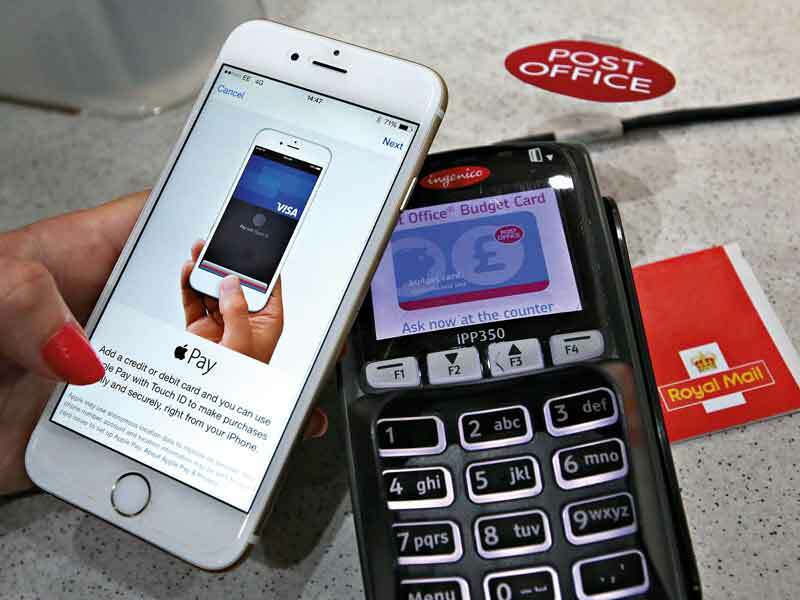 The ACCC added that it would also benefit customers, as a digital wallet attached to a specific bank creates a disincentive for switching banks. So far, the system appears to have been successful: Amazon reported it has issued $1bn in loans to 20,000 small businesses over the past 12 months, with more than half of the businesses agreeing to a second loan. China may offer a glimpse of what’s to come. Fintech company Alibaba’s affiliate Alipay overtook PayPal to become the world’s largest mobile payments platform in 2014. Meanwhile, digital giant Tencent is offering a range of financial services through its WeChat messaging software.